Hey, look at that, an LED light on the Nexus 6! Thanks to some digging by owners of the device and the help of the developer behind Lightflow, it is possible to enable and use this hidden feature that Google and Motorola decided to disable out of the box. Why would you want to use an LED instead of the Nexus 6’s Ambient Display? Well, options are never a bad thing, first of all. But maybe you don’t want your entire screen lighting up with every notification. Maybe you just want to see a blinking light for missed calls, while the phone is charging, or if you receive a Gmail message. If that’s the case, then enabling this LED is something to look into. 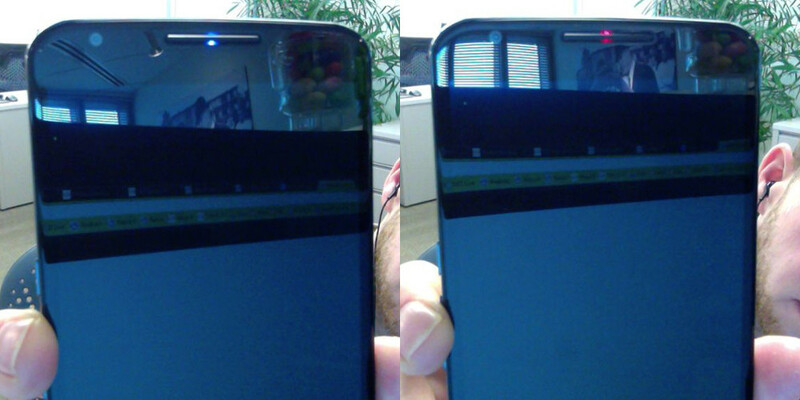 So, how can you enable and use the LED in the Nexus 6? First, you will need to be rooted (instructions). After that, while the Lightflow guys work through this new discovery, you can follow a set of instructions posted by the Lightflow dev here to enable the light and adjust colors. Overall, the process shouldn’t be difficult once you are rooted. Hopefully, a more user-friendly method will arrive, though I don’t know that non-rooted users will be able to enable this any time soon.